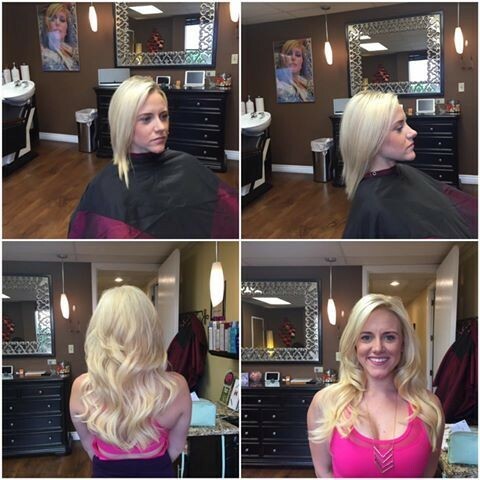 Patric’s Color Room is a full service salon specializing in hair extensions and hair color services. 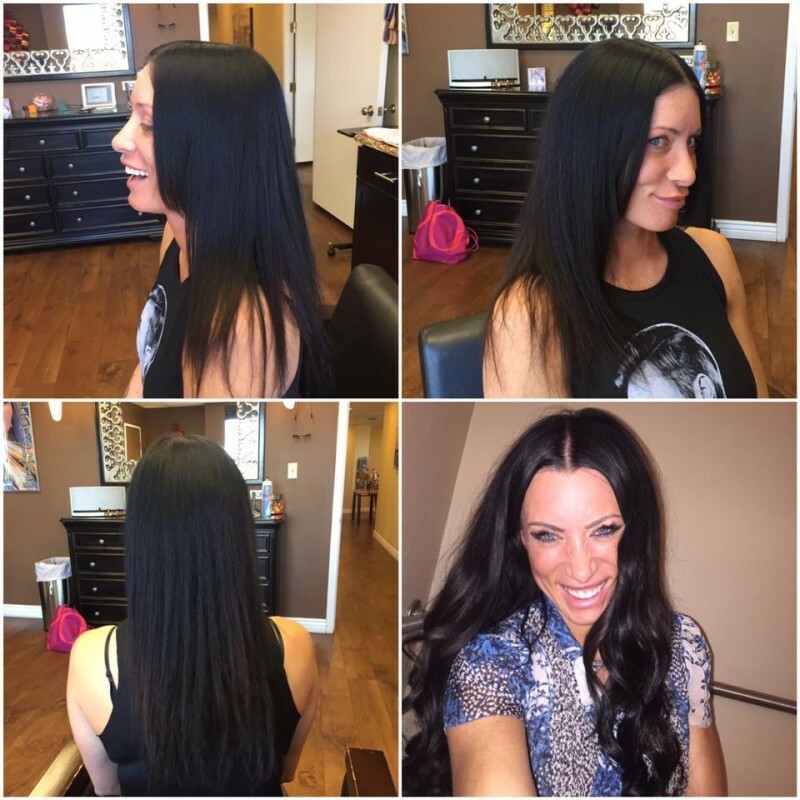 You have found the best kept secret in Denver, now browse around and see my exclusive clientele and my many satisfied clients. There is nothing I can’t do with hair. 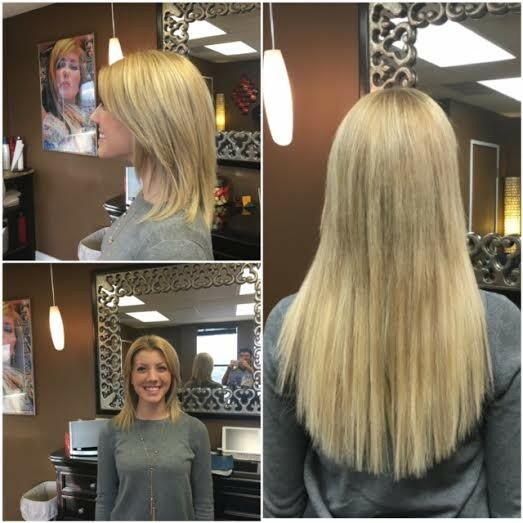 I do hair cuts, color, hair extensions and more. 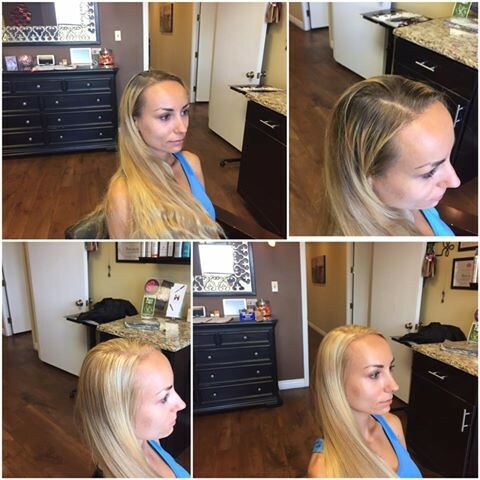 I have 11 different lines of hair extensions along with clip in hair extensions to make your dreams come true. There is no hair extension I can’t do.